Maybe the Moon tells the story of Eric, a little boy who loves his life in his forest home with his animal friends for company. When he moves to the city, he sets about searching for happiness in a strange new environment. Eric's journey shows him that whatever the differences between people and places, we are all united and are never alone when we share the same moon. Frances Ives' beautiful illustrations bring to life this charming story that features a rhyming refrain to enchant both children and adults alike. 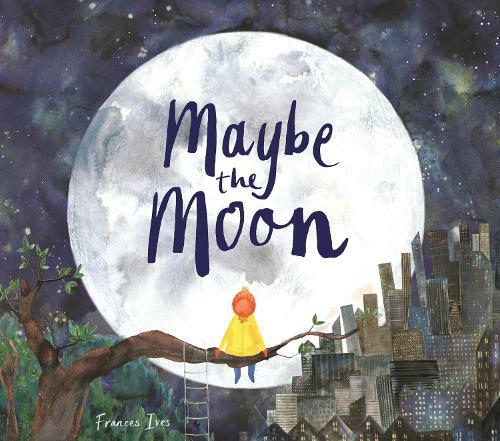 I bought this book for my niece, and her mum said that is now her favourite book and whenever she looks at the moon she says the moon is shining on her and her friends. She really loves the foxes too.